Develop your talents and your entrepreneurial spirit, join us! Do you want to join a cosmetics brand which is highly innovative, modern and cutting edge? Do you aspire to revolutionising the world of cosmetics with a new approach to Beauty? 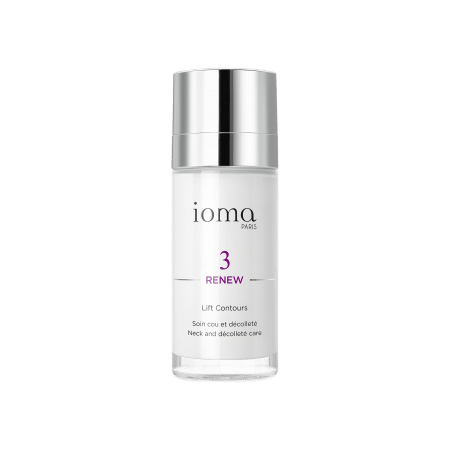 IOMA is made for you! 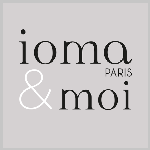 IOMA, the No1 in Personalised Cosmetics, is a fast expanding and innovative French cosmetics brand Already operating in 25 countries, the brand is continuing its expansion at a very fast pace, supported by the UNILEVER group. The brand offers personalised treatments with proven efficiency Every IOMA treatment is created and formulated with the IOMA Skin Atlas as the starting point. This is an exceptional database with more than 1 million diagnostics and each day this rich source of knowledge grows. 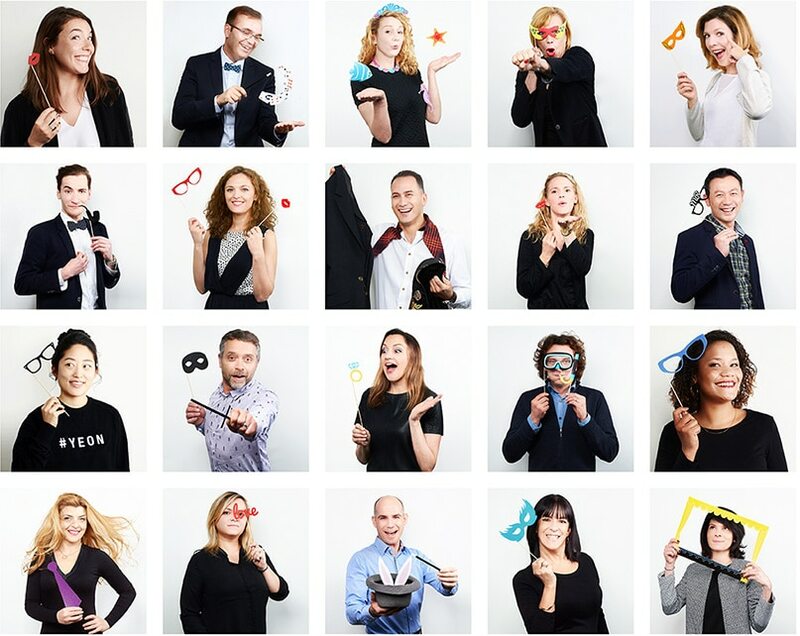 We are looking for passionate and creative people with entrepreneurial flair, who want to be part of an organisation where people count and whose values above everything else centre on team spirit and personal development. If you are interested in being part of the IOMA adventure, do not hesitate to submit your application using the form below or email us at job@ioma-paris.com!